Yes, Angry Birds is back again. This time the sequel to the surprisingly fun Angry Birds Star Wars has dropped out of Hyperspace right in the middle of the Play Store. 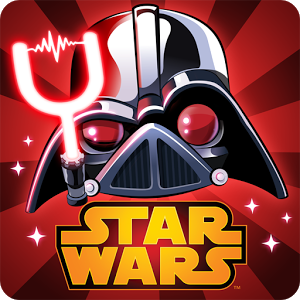 Angry Birds Star Wars II is based on the prequel films – you know, the ones that your inner child refuses to acknowledge. There are over 30 playable characters in Angry Birds Star Wars II. Everyone from Mace Windu to Queen Amidala (for some reason) is included in the game this time.